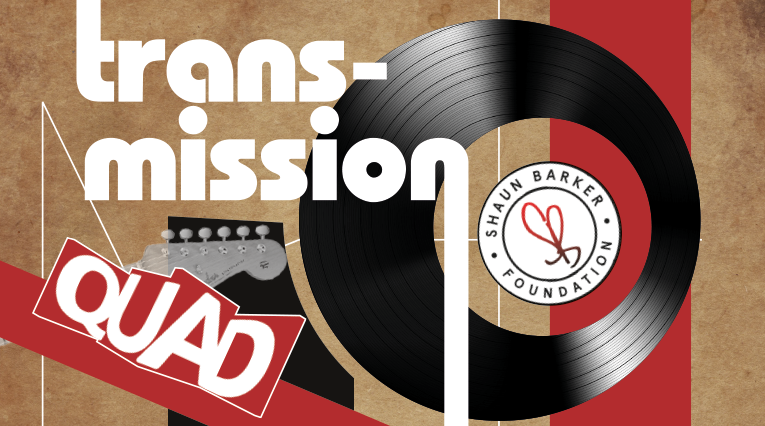 On the 25 and 26th of July The Shaun Barker Foundation will be teaming up with Quad to bring you the ‘Transmission’ music weekend, an two day event held at the Quad in Derby. For the Foundation this is a huge step to start to deliver music events within the city that will excite, entertain and hopefully inspire. This family event can be enjoyed by all ages and will include a vinyl fair, music memorabilia, music films and documentaries, sound system demonstrations, live music and a music theme throughout. The day will start at 10am and will continue well into the night. All day passes are at a charge of £10 which will allow you access to each section of the day as well free entry to any of the music films that are specifically for the Transmission event. It will also enter you in a free prize draw to have the opportunity to win a special prize. 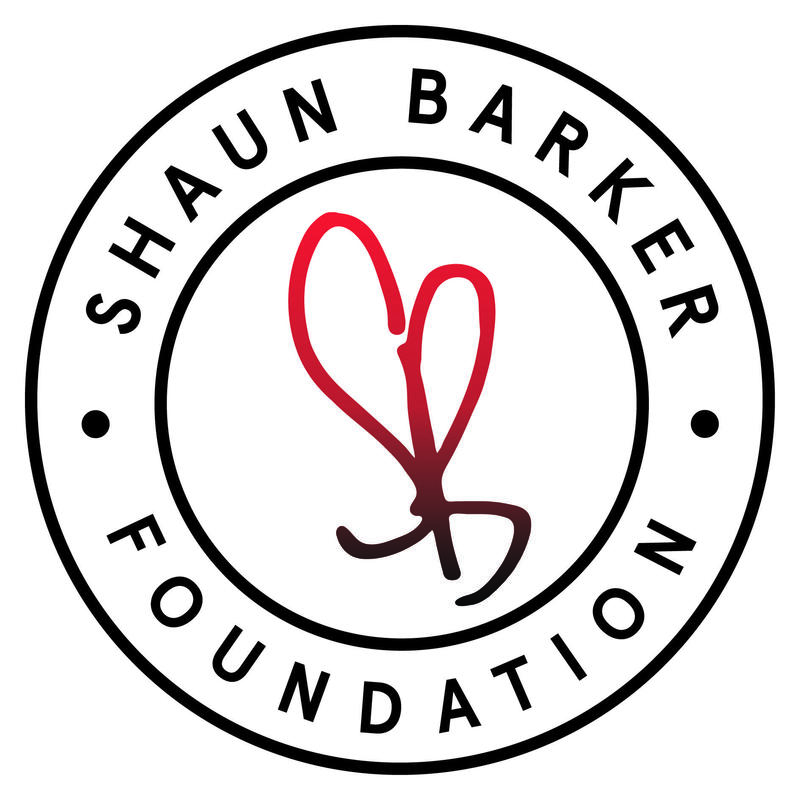 All proceeds will go towards The Shaun Barker Foundation who will in turn donate 50% towards the creative hub that is The Quad.